This Midnight Snowballs Hat matches perfectly with our Midnight Snowballs Scarf. 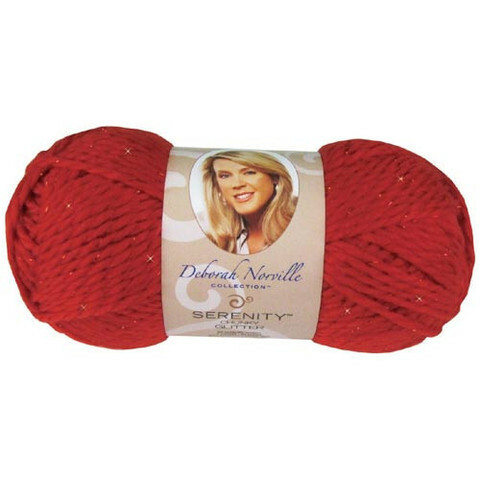 It is also worked up in Deborah Norville Serenity® Chunky Glitter, giving it just the right amount of sparkle. You will love wearing your Midnight Snowballs ensemble on those cold winter days still to come. If you enjoyed making this beautiful hat, why not try the Neon Stripe Hat as well?